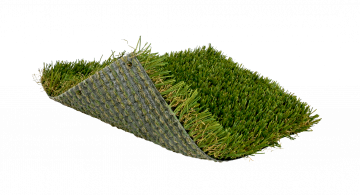 SoftLawn® Paspalum Pro is an excellent landscape product, with a thatch layer for added body, reducing the amount of infill needed. 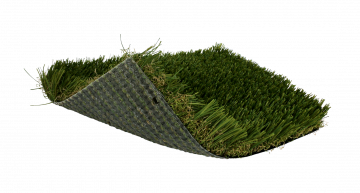 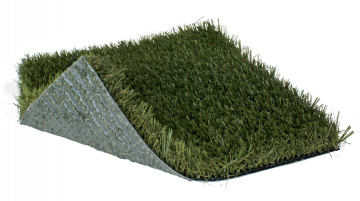 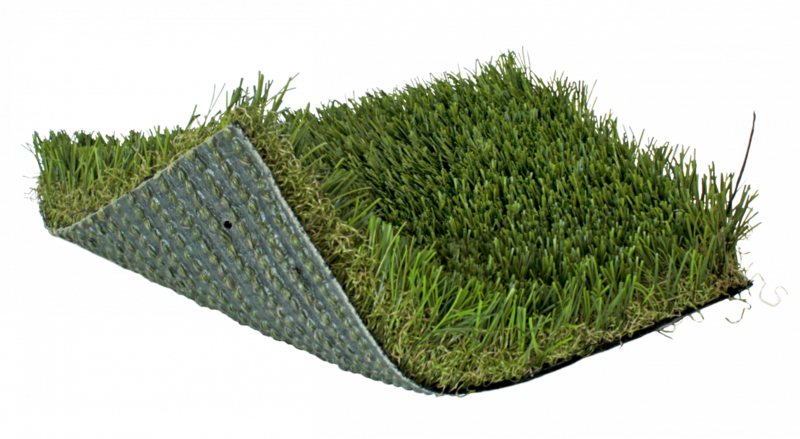 The two color blend of this product provides an authentic look and feel that truly resembles a natural lawn. 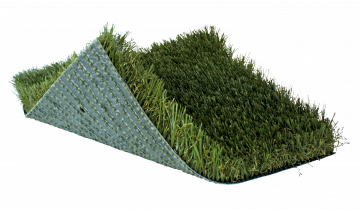 Paspalum Pro can be used for landscapes, putting green fringes, playgrounds and pet areas.